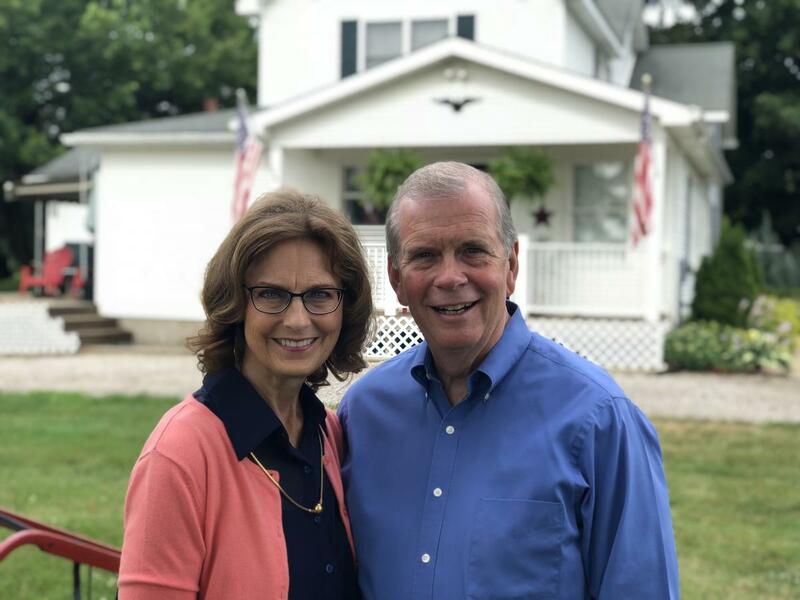 Tim Walberg believes in the Michigan values of hard work,entrepreneurship, compassion, and creating opportunities for each person to use their God-given gifts to care for their families, reach for their dreams, and help their community. As an elected official, community foundation leader, manager in higher education, and pastor, Tim has demonstrated a consistent commitment to advancing opportunities for individuals to succeed and doing his part in elected office to help make America a pillar of freedom and hope in the world. Tim knows what it is like to struggle, live on a meager income, and not have health insurance. Born on Chicago's south side, Tim could not afford health insurance for his family when he began his career, so they went without. This trying experience for his family gives Tim additional perspective to promote policy ideas that will make health care more patient-centered and affordable. To help pay his way through college, Tim worked as a union steel mill worker. He attended Western Illinois University, Moody Bible Institute, Taylor University and Wheaton College Graduate School, earning his B.S. and M.A. degrees. 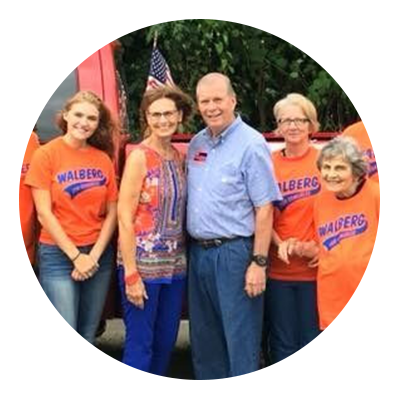 Congressman Walberg’s focus in the U.S. House of Representatives is encouraging job creation and economic growth, fiscal responsibility, affordable health care, and defending our values. He believes less power in Washington DC and more power in the hands of individuals, families, businesses, non-profit organizations, and local communities will build a healthy economy and stronger Michigan. Tim has held hundreds of town hall meetings because he understands that listening to and learning from the citizens he has the privilege to represent is crucial to finding solutions to the challenges facing our country and local communities. Tim is a strong advocate for the 7th District’s hardworking taxpayers, seeking nonpartisan solutions, including having a common sense bipartisan bill to increase efficiency within the federal government signed into law by the president. Tim's previous work includes service as a pastor for nearly 10 years. He was elected to the Michigan House of Representatives in 1983 and served until 1999. During his time in the State Legislature, Tim gained a reputation as a principled voice for less government spending, lower taxes, and fewer regulations, as well as a compassionate voice for the culture of life and traditional values. Following his 16 years in the Michigan House, he worked to create local community betterment programs throughout south-east Michigan as President of the Warren Reuther Center for Education and Community Impact. Tim has also served as a division manager for the Moody Bible Institute, before retiring in January of 2006. Tim is an avid sportsman and enjoys hunting, fishing, and camping. He is a member of Ducks Unlimited, Pheasants Forever, and the NRA. Tim also enjoys riding his Harley or anything with two wheels. Of all of Tim's accomplishments, he is most proud of his family. Tim and his wife Sue have been married for over 42 years. They live in Tipton where they raised their three now-adult children Matthew, Heidi, and Caleb. Matthew and his wife Erin, and Heidi and her husband Prince have blessed Tim and Sue with their pride and joy, their five grandchildren.